Is this the “Design” we want in Aldershot Town Centre? 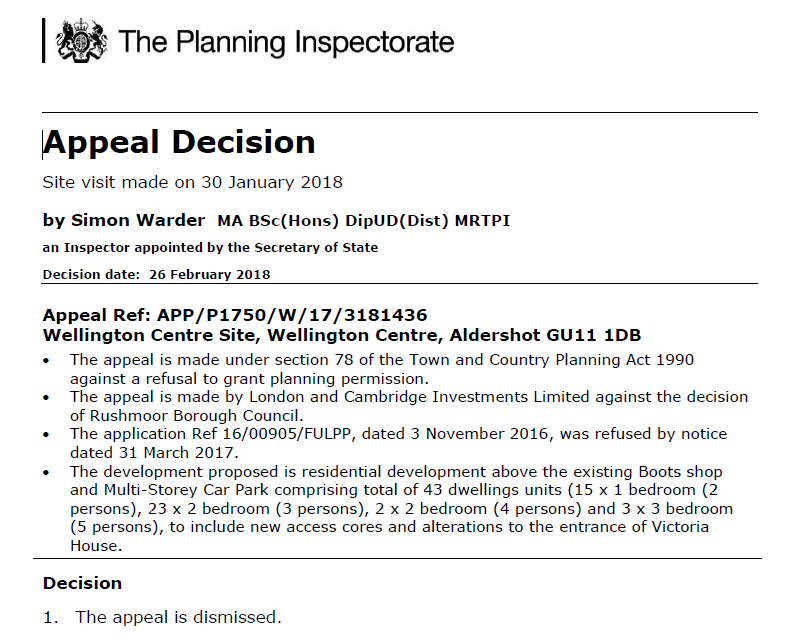 After opposing the application for homes on the Wellington Centre because of unimaginative and bland designs, another application has been made on Victoria Road which sees no improvement on design. 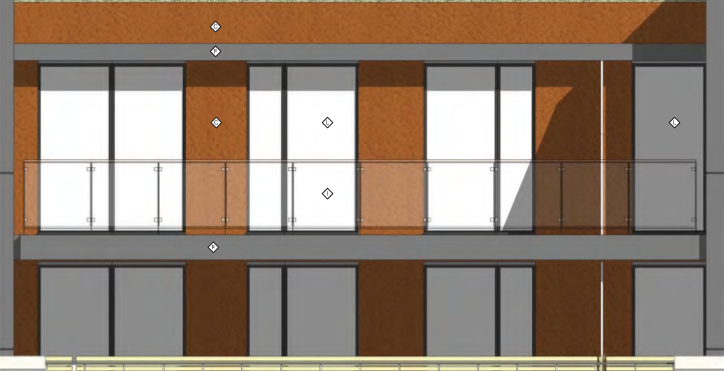 The application is to demolish Willow House on the corner of… Read moreIs this the “Design” we want in Aldershot Town Centre?